At stake are 15 tickets to compete for the nationals that will take place this month as well. 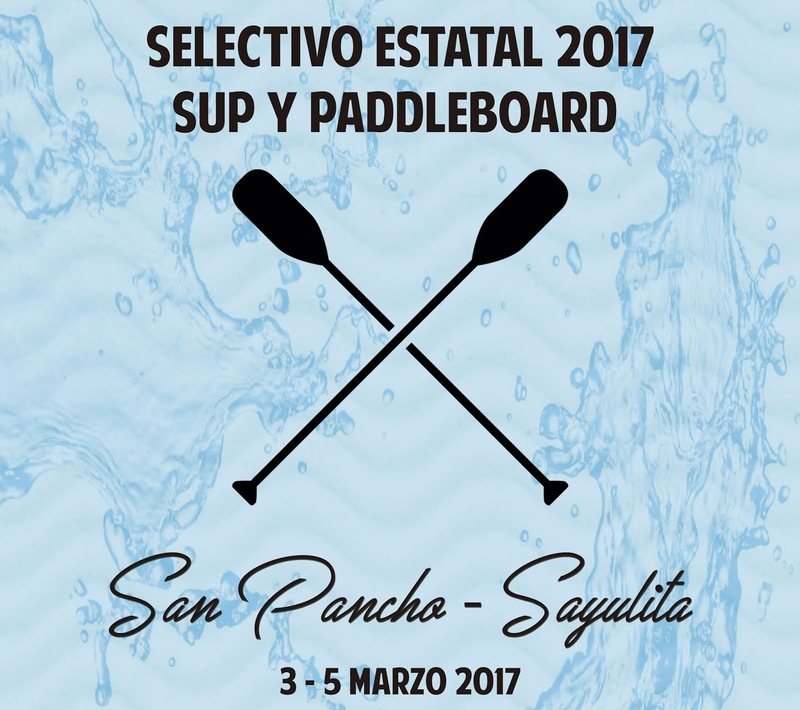 The Riviera Nayarit’s San Pancho and Sayulita will host the competition for the Stand Up Paddle (SUP) and Paddleboard state team selection competition on March 3-5, 2017. This event is organized by the Nayarit State Surf Association (ASENAY by its acronym in Spanish) in search of Nayarit’s best of the best in both disciplines. The categories include SUP Surf, a 5K SUP Technical Race, an 18K SUP Distance Race, a 5K Paddleboard Technical Race and an 18K Paddleboard Distance Race. It should be noted the surfers from Nayarit who took first and second place in last year’s selection competition already have their entry guaranteed to this year’s national competition; the rest are competing for a spot via this state tournament. There are 15 openings on the line: the first two places in all the men’s competing categories will go to nationals, while only the first place winners in every women’s category will be able to move forward. 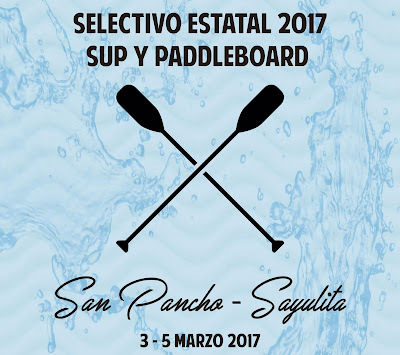 The SUP Surf will take place in San Pancho on Friday, March 3rd at 2 p.m., the SUP and Paddleboard Distance Races will be on Saturday, March 4th starting at 9 a.m. in Sayulita. The Technical Races will also be held in Sayulita on Sunday, March 5th around 11 a.m. Among the confirmed competitors is Felipe “Bodoque” Hernández, who won the bronze for SUP Surf in the world competition held in Sayulita in 2015. The event is endorsed by the Mexican Surfing Federation and has the support of the San Pancho and Sayulita surf clubs, the management of the Bahía de Banderas Tourism Office, the Nayarit Institute of Sports and Physical Education (INCUFID by its acronym in Spanish) and the Riviera Nayarit Convention and Visitors Bureau.